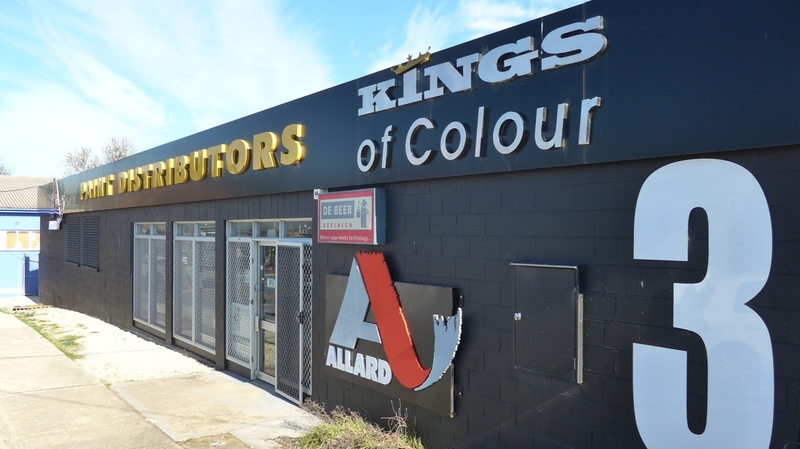 Q .What areas does Allard’s service? A. Our customers come from the ACT and surrounding region as far as the South Coast of NSW and the Western Ranges of NSW. Call us today and we’re happy to help out further afield. Q. I’m not sure where to start on my paint project. Can you help? A. We sure can. At Allard Paint Distributors we have a number of tools and guide to assist with getting your project off the ground. If you contact us and we’ll do our best to give you any additional tips and tricks to help you. Q. There are so many paint colours I could choose. Can you assist me in deciding? A. Oh yeah, lots of colours. Then there’s the all those funky colours on the Internet. Our colour consultant can help you in deciding the best colours for your project and the reasons why you would choose those colours. Contact us today so we help you get started. Q. I’m not sure of all the things I’ll need for my Paint Project can you assist me? A. Great paint jobs come down to great preparation. We can supply all the supplies and consumables to help with your paint project. Q. Can I choose some paint colours and have them put into a Spray Can? A. Yes, no problems, that’s a straight forward task.